A small truck appears to do a three-point turn on a blind corner in NSW. 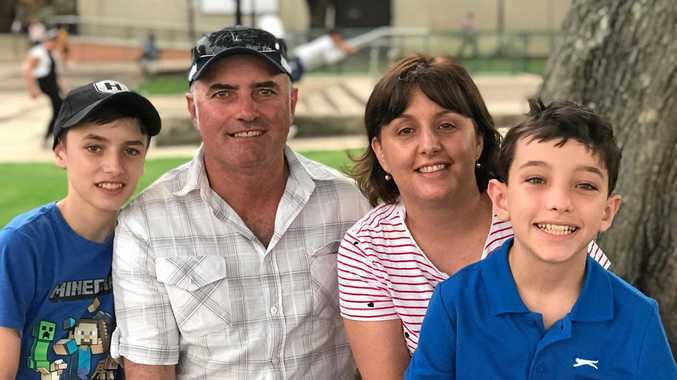 THE efforts of a truck driver caught skilfully avoiding a major accident on a windy New South Wales road have been praised by social media users. 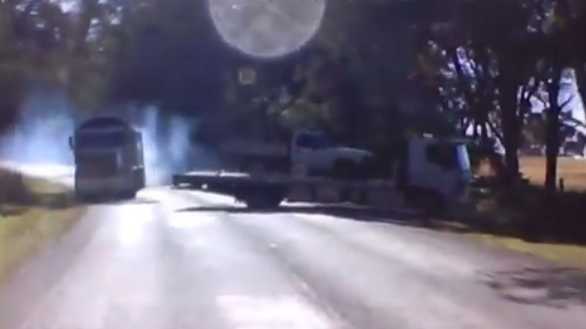 Dash cam footage shared to Dash Cam Owners Australia shows what appears to be a small truck carrying a ute trying to turn around on Freeman's Drive in Cooranbong. The bigger truck comes around the corner and veers into the other lane to avoid a crash, also avoiding the driver who took the dash cam footage. The post attracted more than 1760 comments and was shared more than 1800 times. Abu Sa'eed Abdul Quadir wrote: "Beautiful teamwork, common sense, quick thinking and effort that avoided a serious accident. Cheers to both the truck driver and video owner". "That's just an awesome reaction by the cam car and the tipper truck driver! That could have killed someone!" Bridie Bride congratulated the truck driver: "The truckie is an absolutely awesome driver! Well done mate. As we can see the roads aren't the problem, the drivers are."